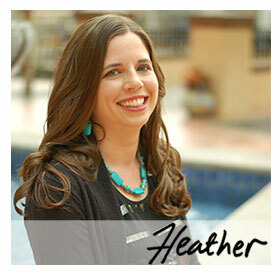 Hi Heather, it seems that the info on this page is incorrect. There were two specials going on today. One was a $25 AmEx gift card giveaway (one per person/email and 2 per household) on the FedEx FB page and the other was on the Small Business Saturday FB page. The latter was a special from AmEx where current AmEx cardholders can register their AmEx cards. Then, when you spend at least $25 at a small business on 11/26, AmEx will give you a $25 credit within 2 billing cycles. I managed to register and receive email confirmation for both, although the FedEx giveaway took about an hour and a half (half hour for FedEx to get the tab up, then another half hour for them to work out technical difficulties, then another half hour of refreshing the giveway page to finally get to register). Oops, I originally copied and pasted it as an image but it pasted it all as text. Sorry about that!!! They didn’t give all info. They left out the part that you must ALREADY have an American Express card in order to receive $25.00 credit on next bill. I would call this a SCAM!!! This is not what it seems at first they issue you a 25 credit if you have an account with them in the first place!